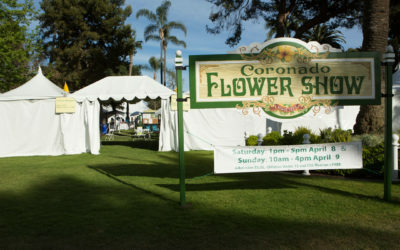 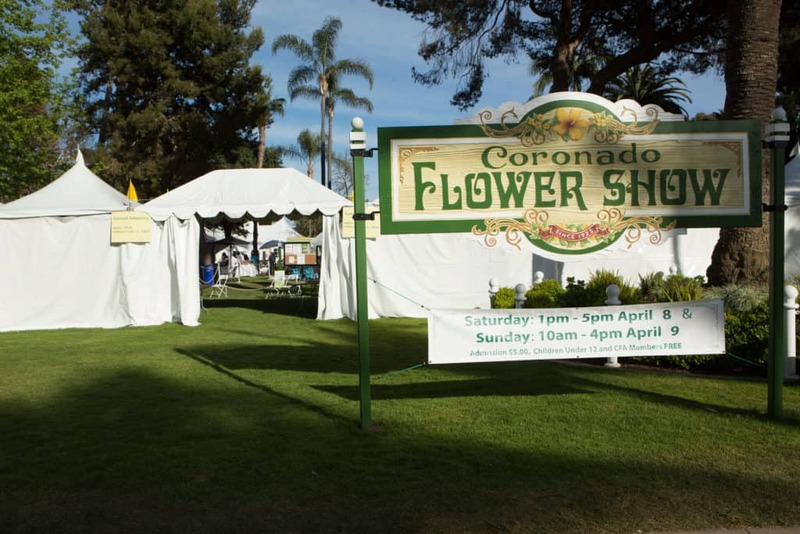 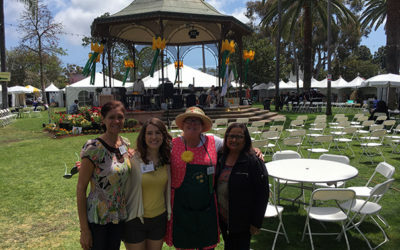 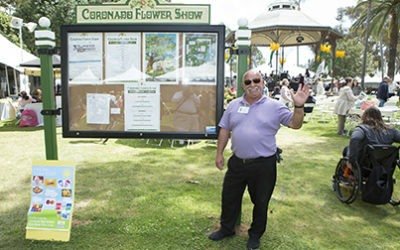 Each day of the Coronado Flower Show offers a close-up look at judged horticultural specimens and floral designs. 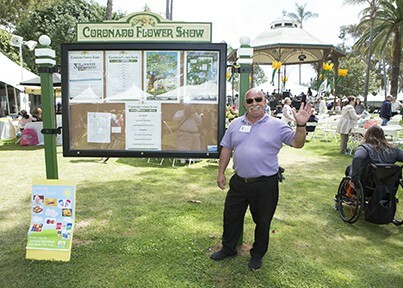 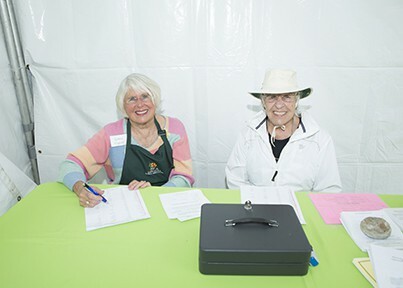 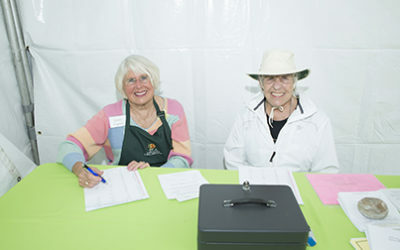 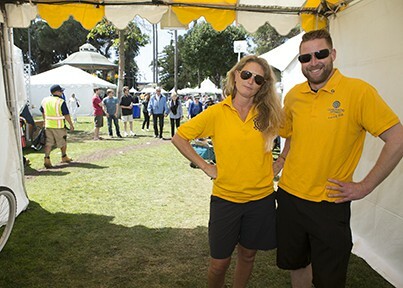 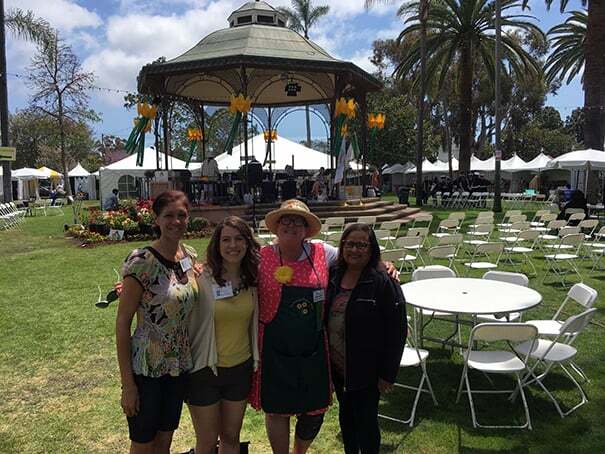 There are also many educational booths with activities and volunteers ready to answer your gardening questions, horticulture shopping, food & drink, and live musical entertainment. 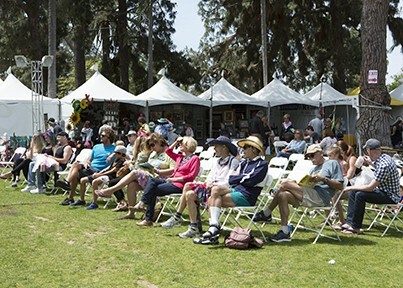 Concerts are free with your paid admission. 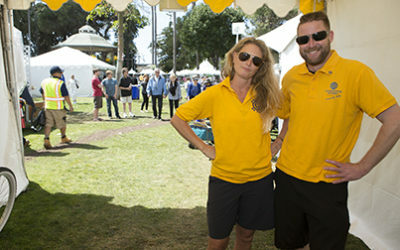 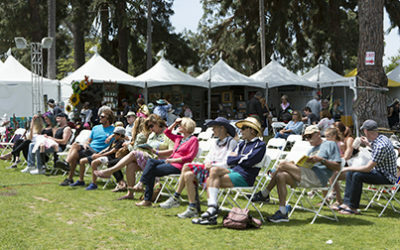 You may also visit the Wine and Beer Garden for a refreshing pause, as locals and visitors gather to relax and celebrate.